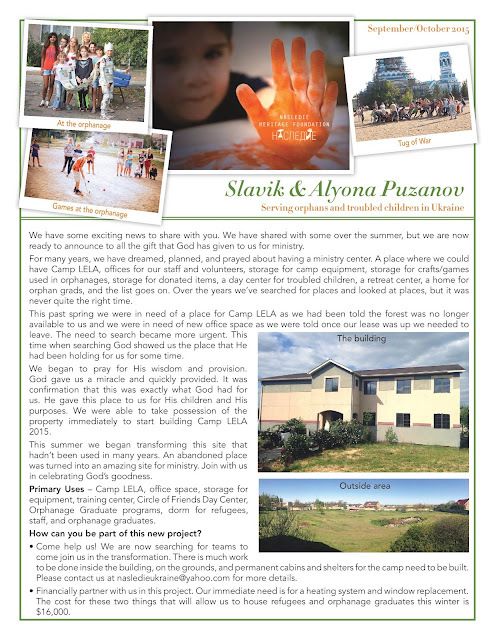 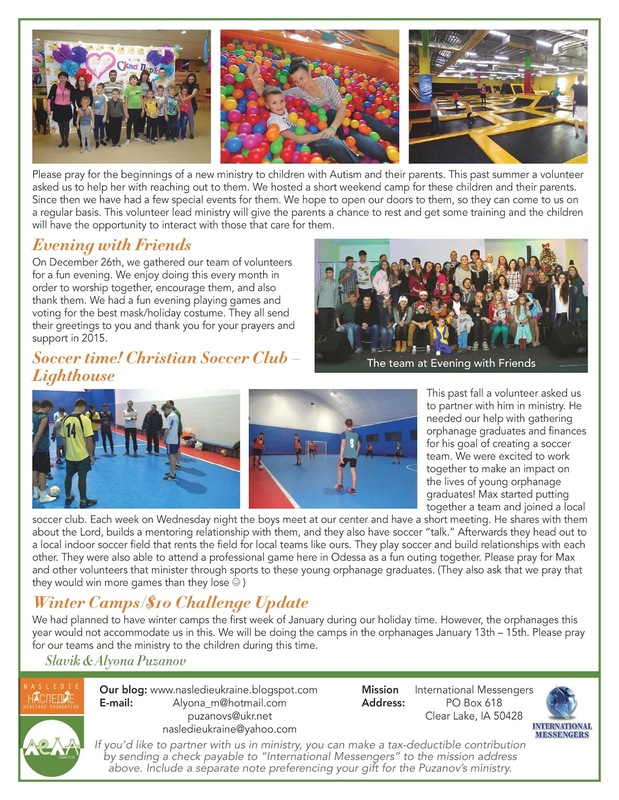 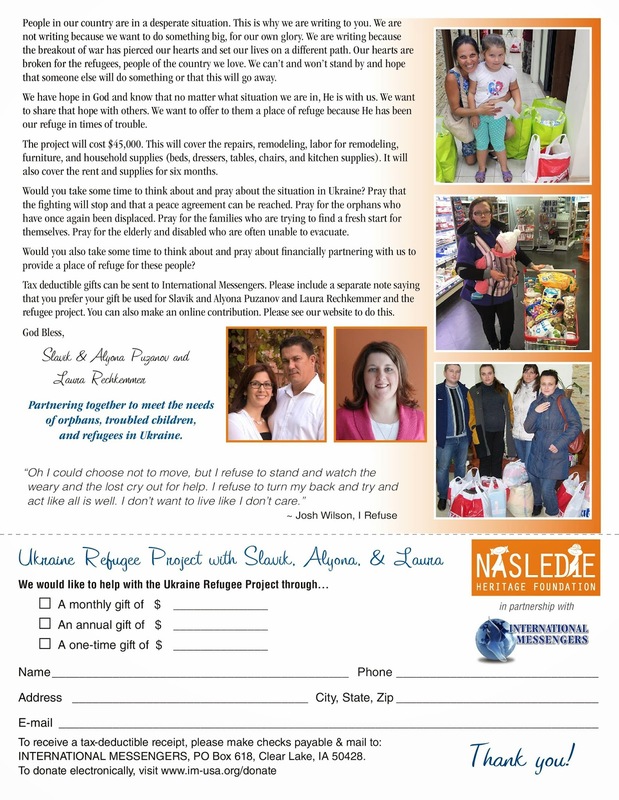 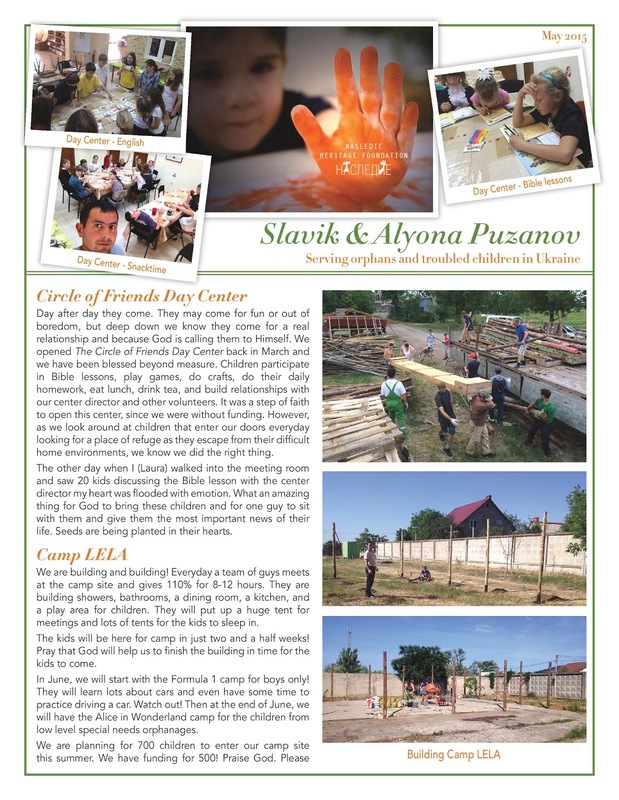 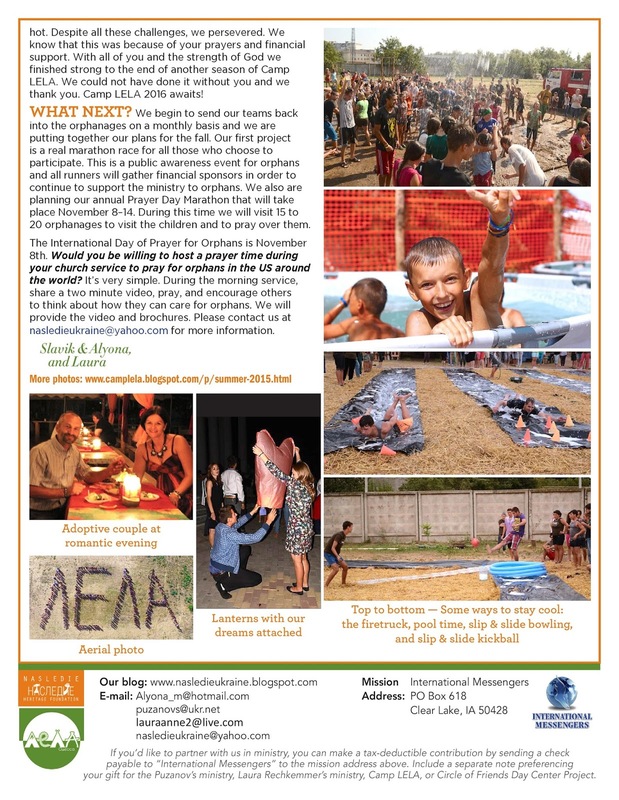 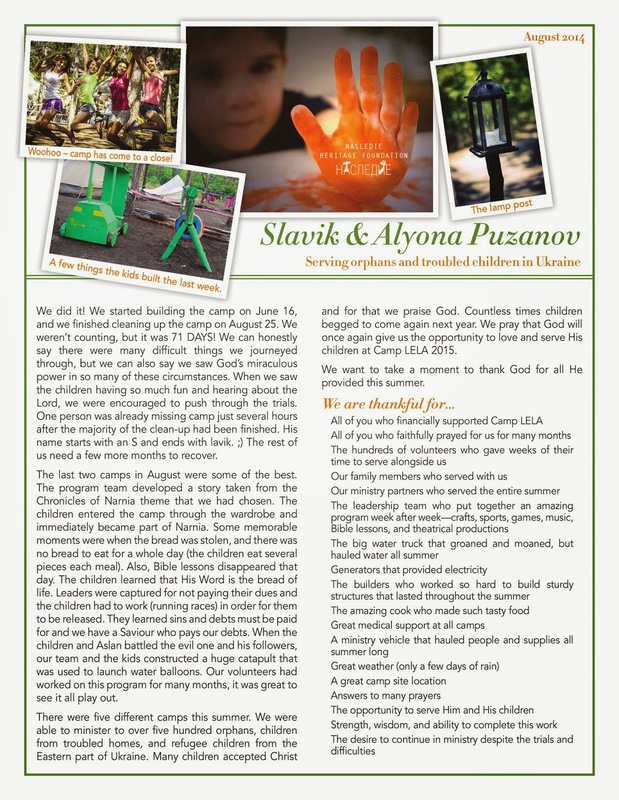 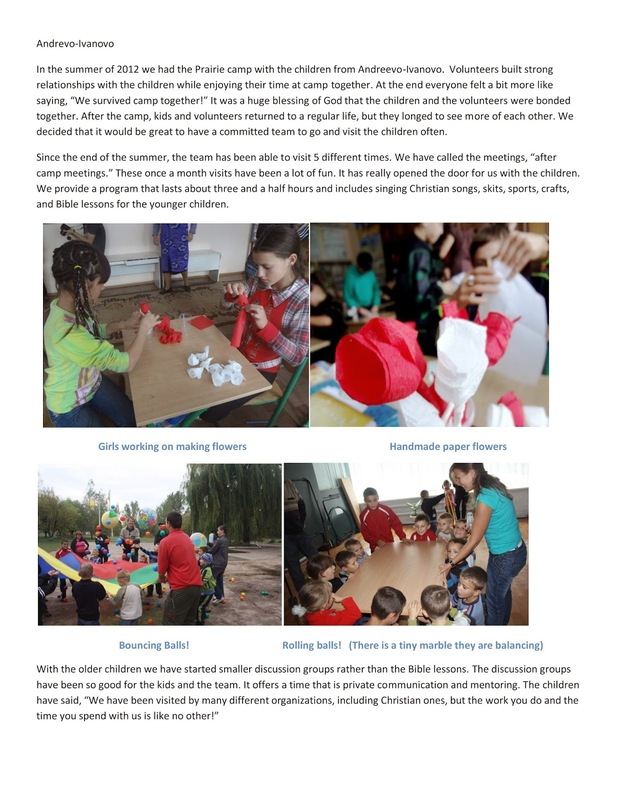 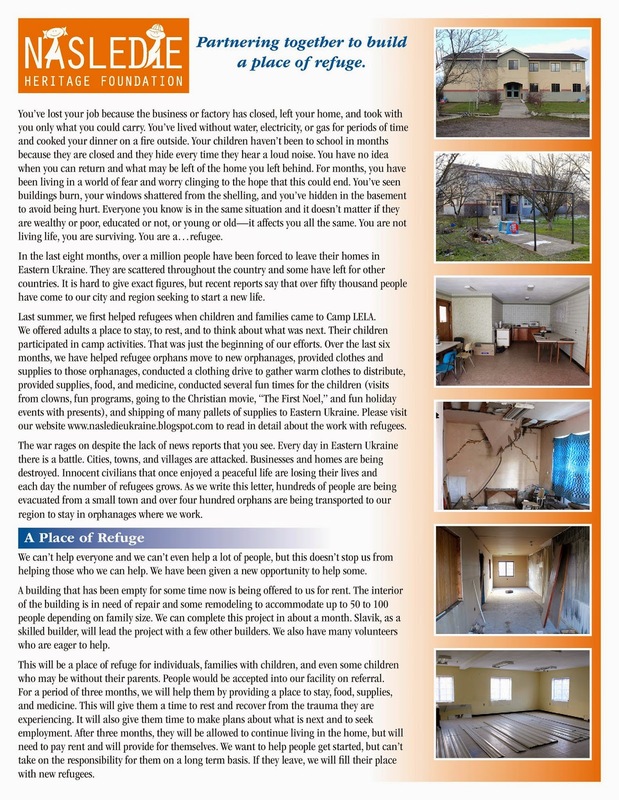 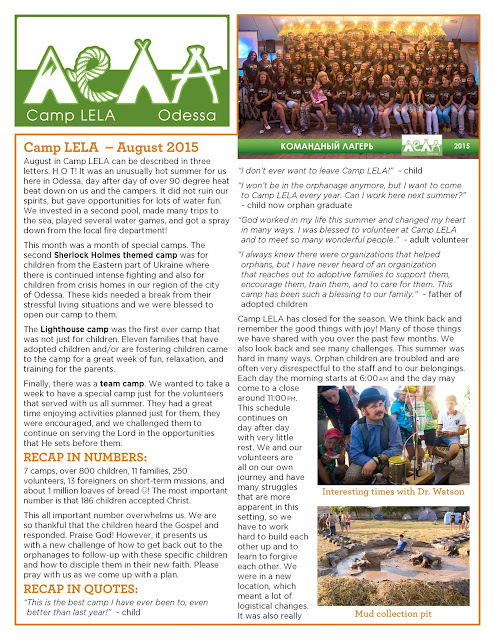 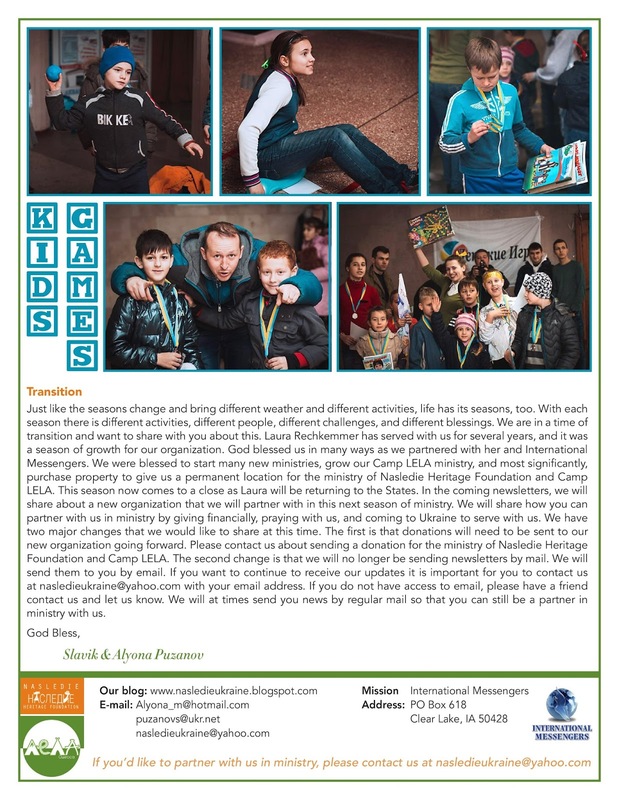 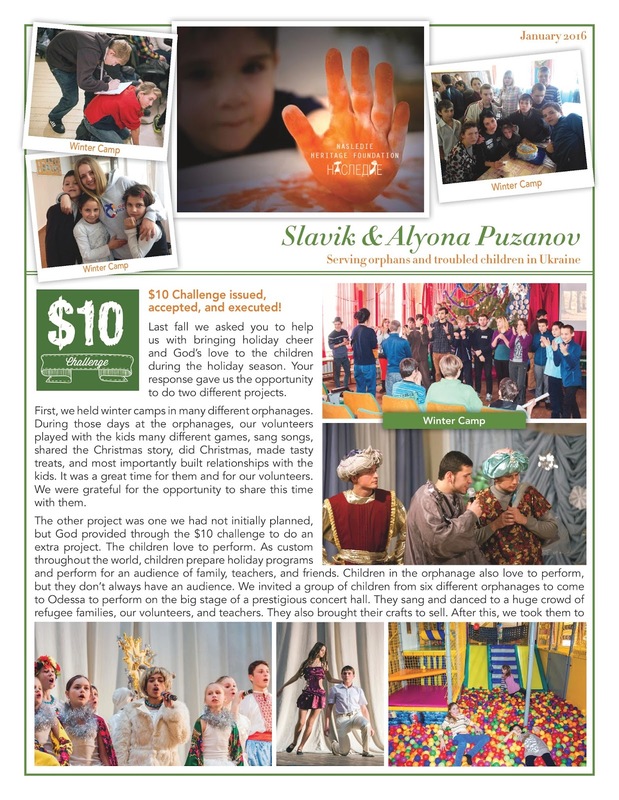 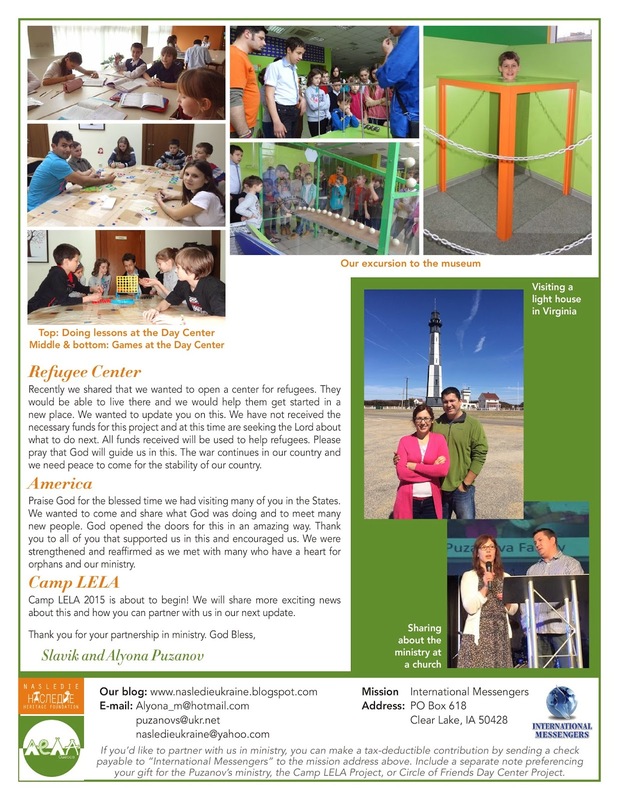 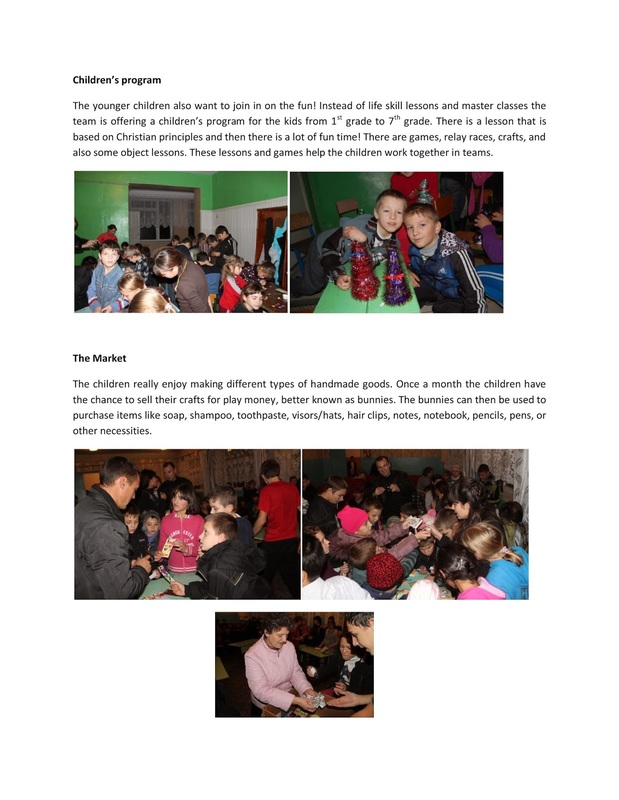 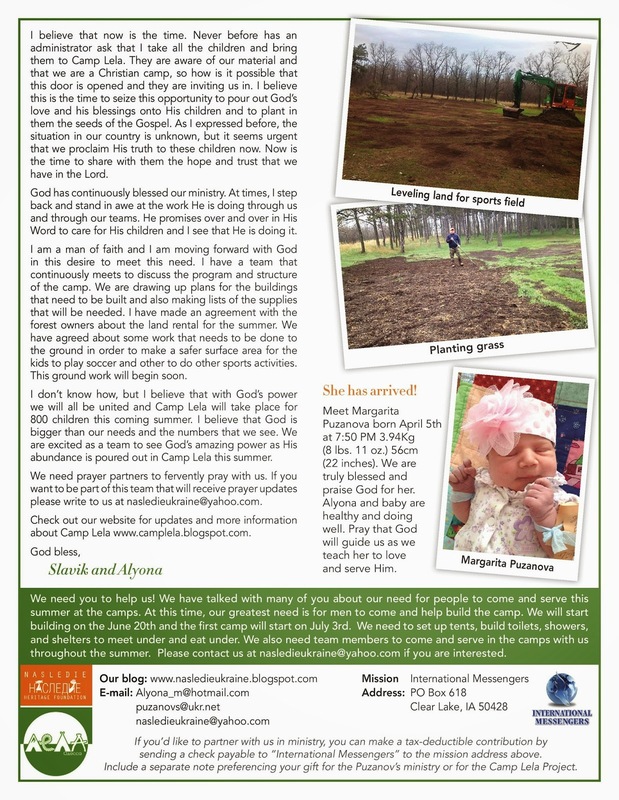 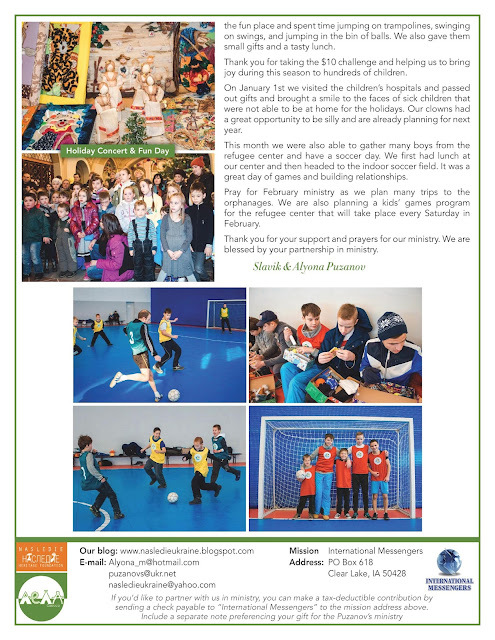 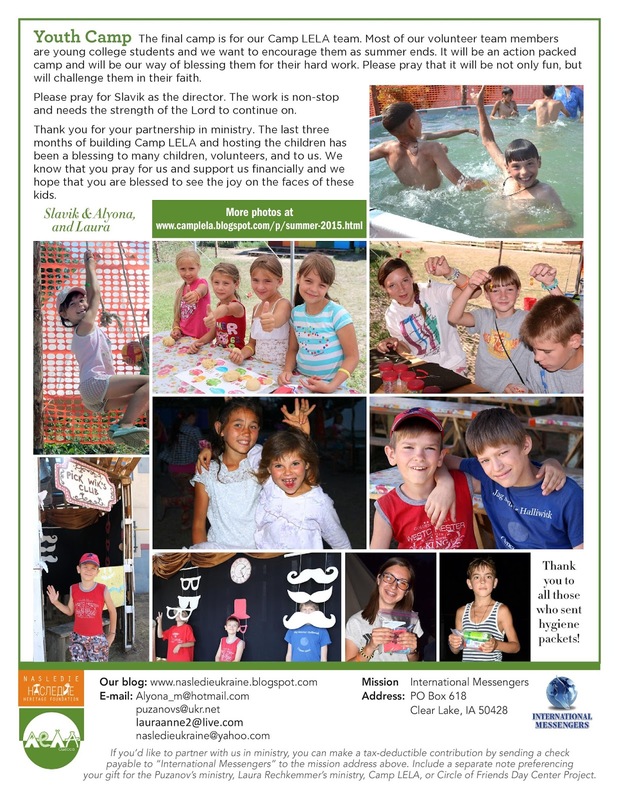 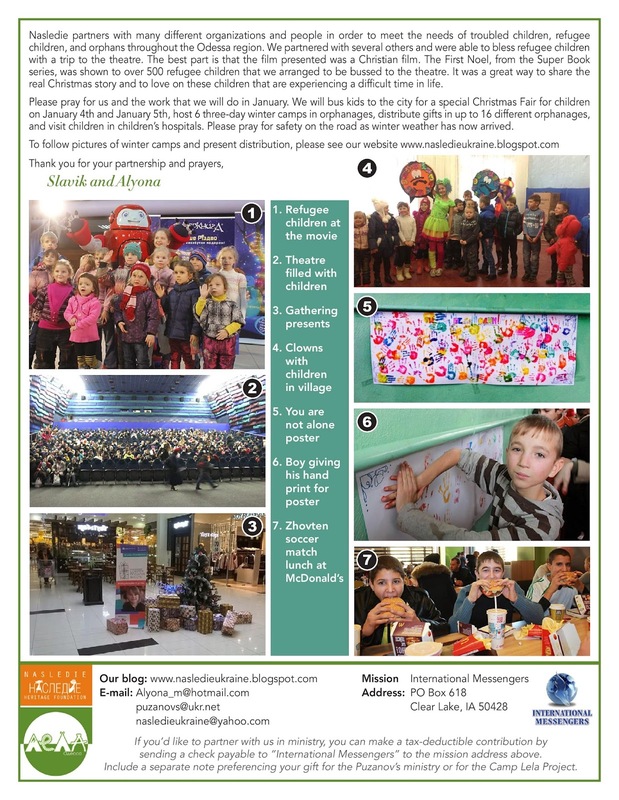 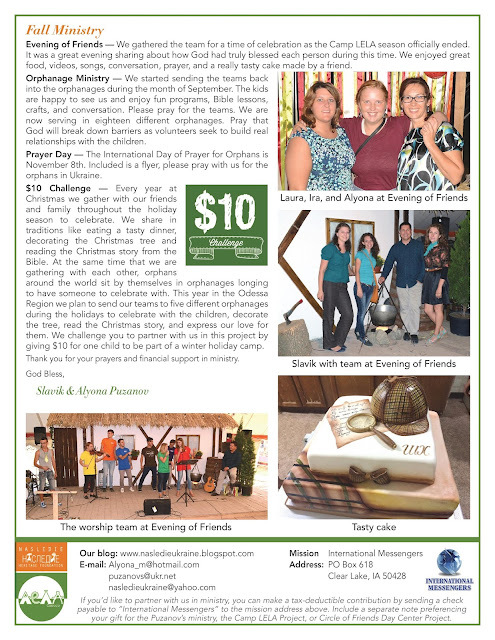 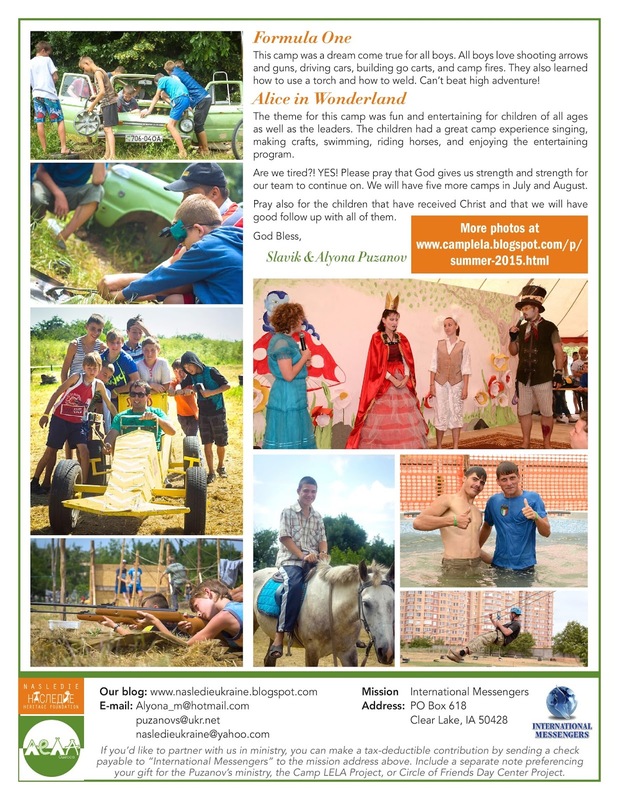 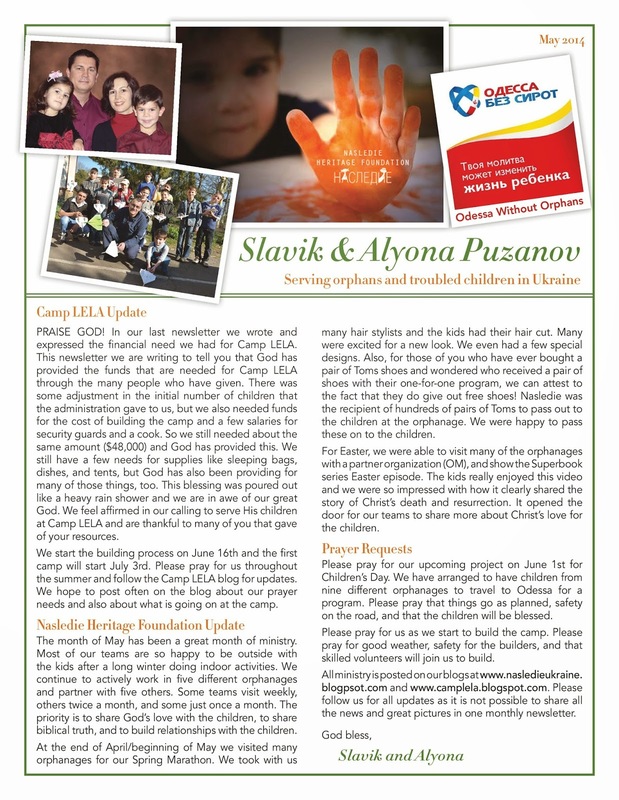 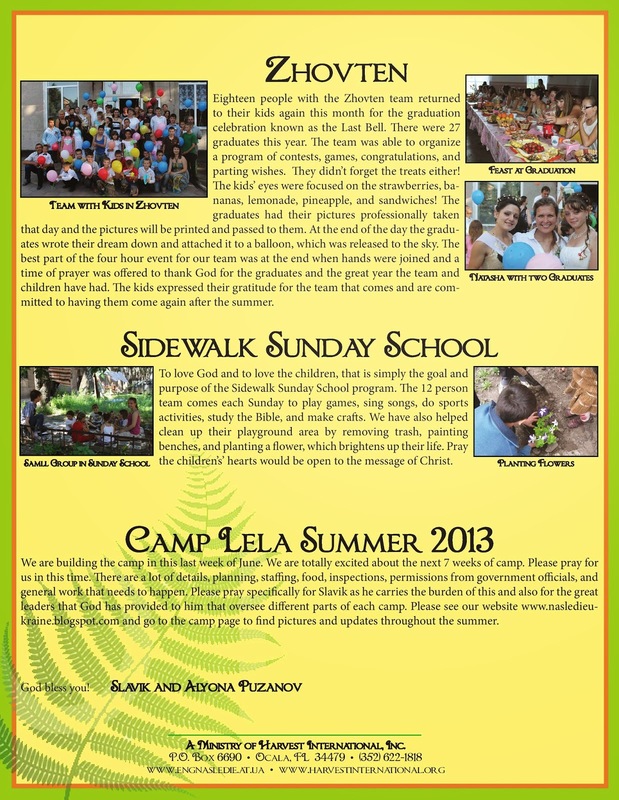 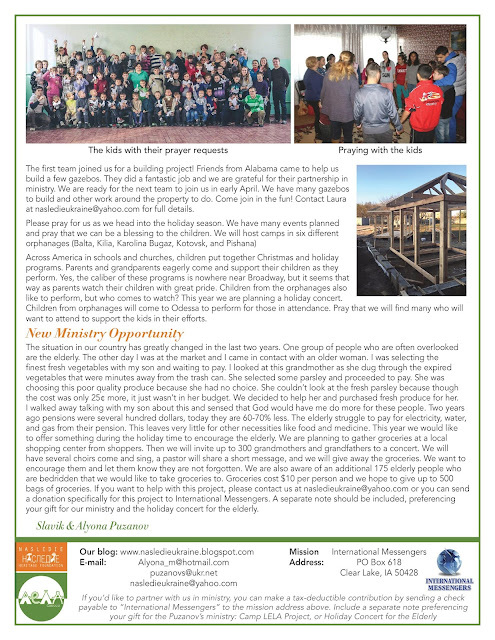 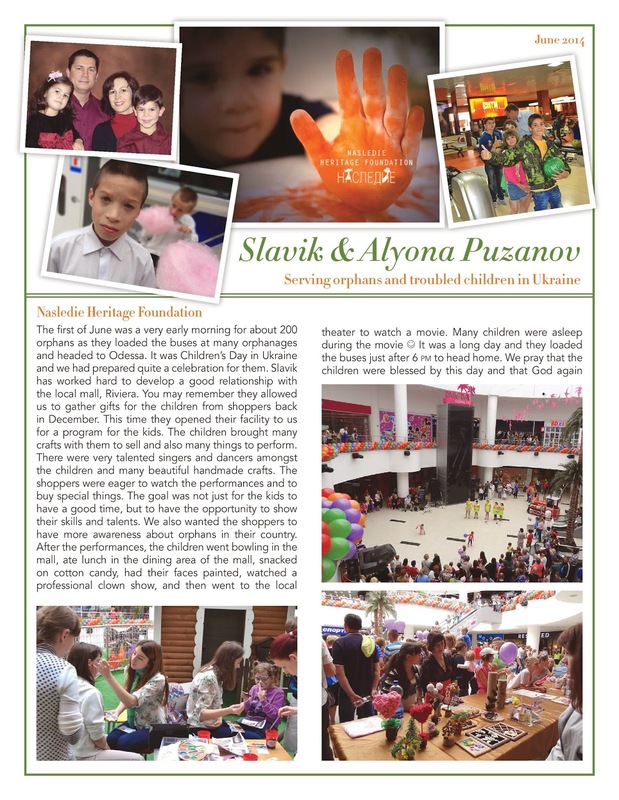 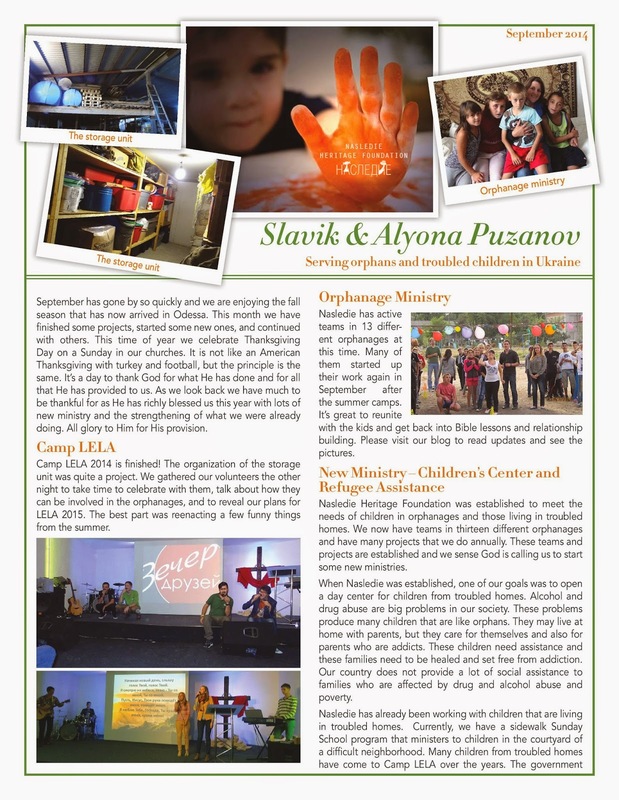 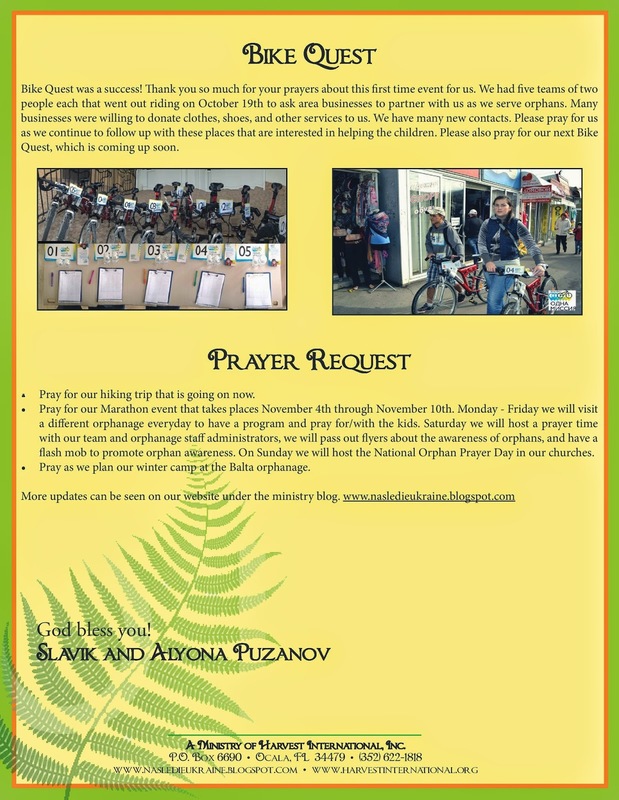 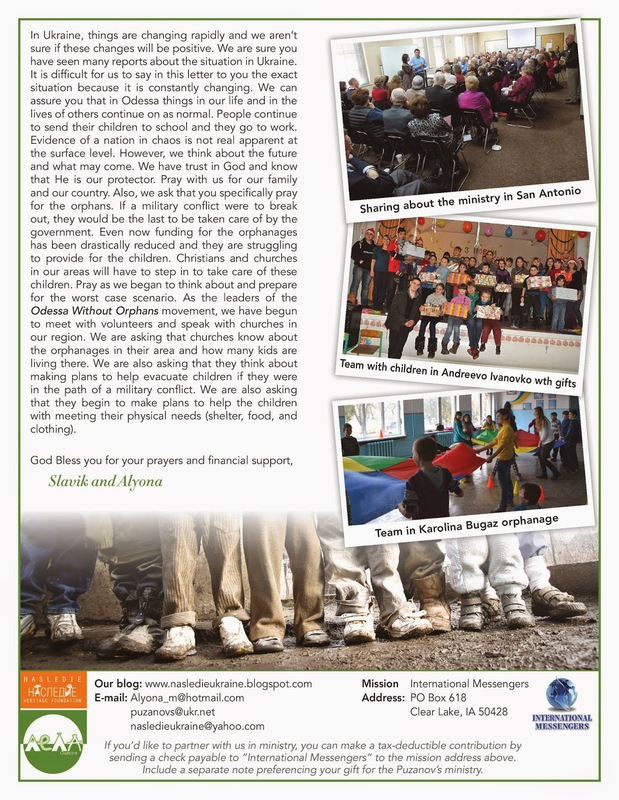 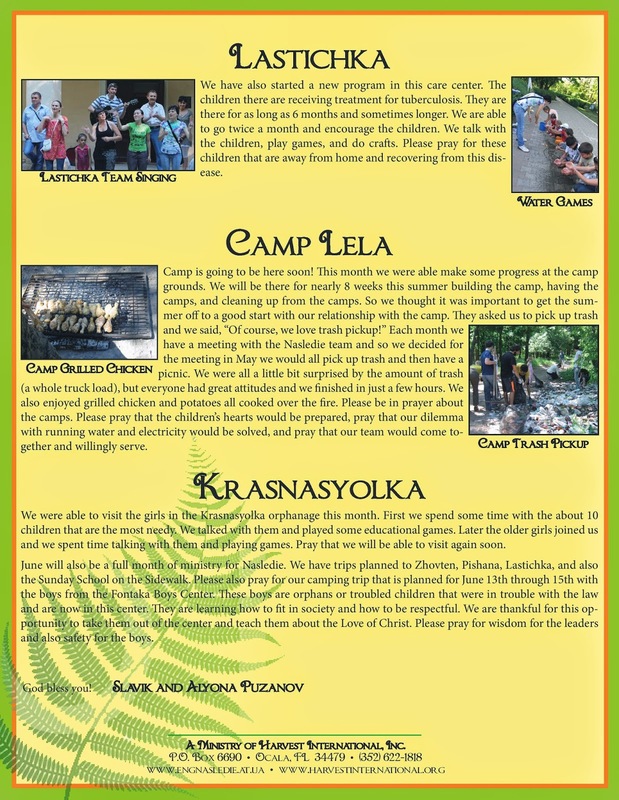 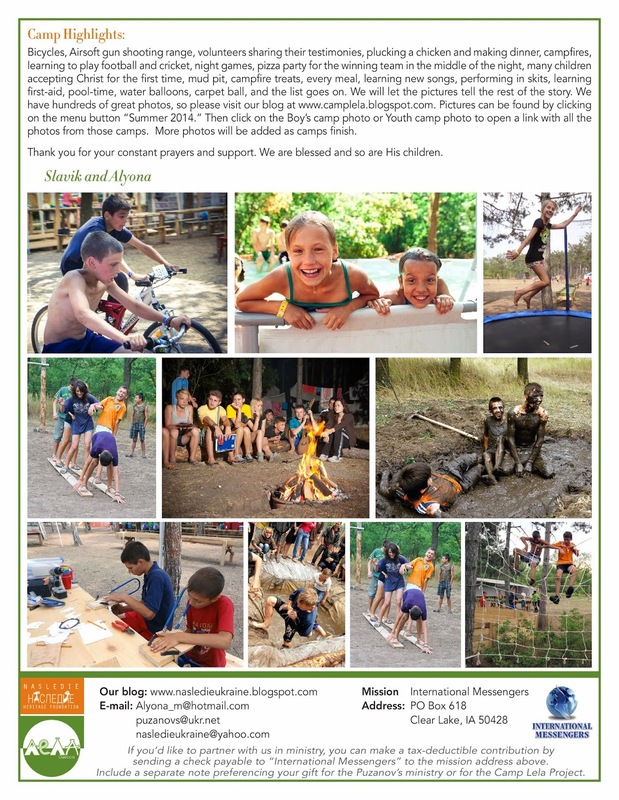 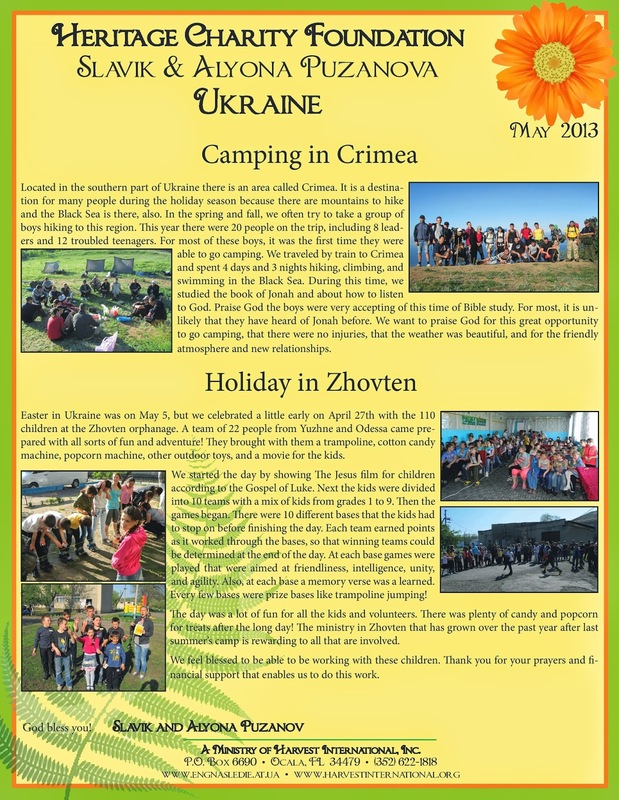 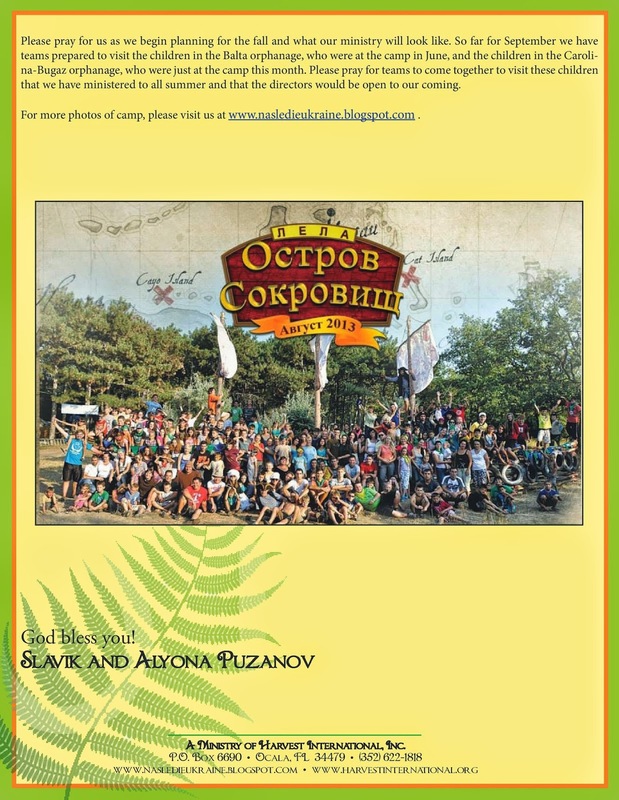 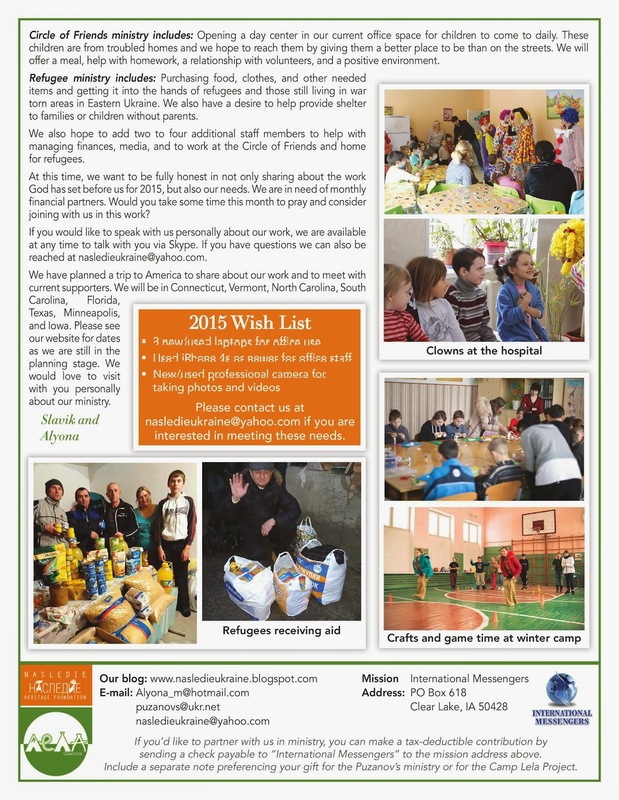 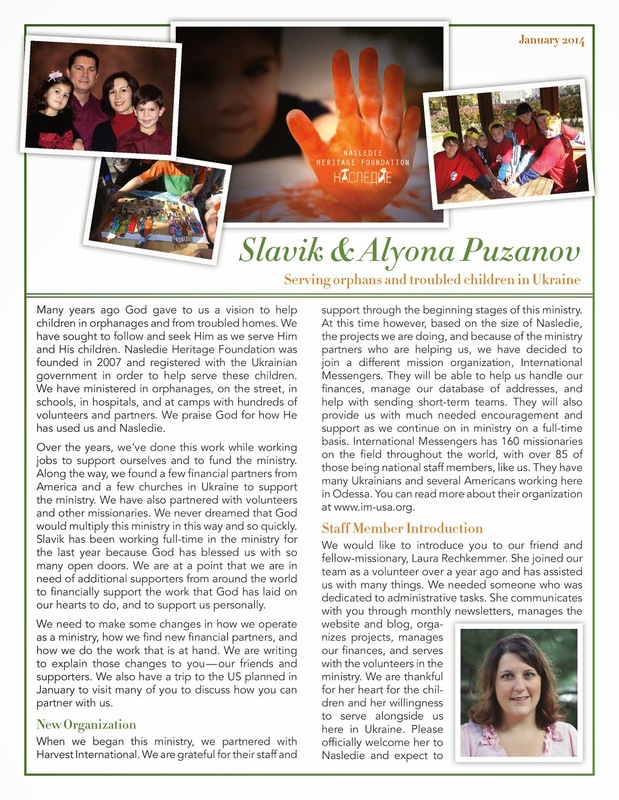 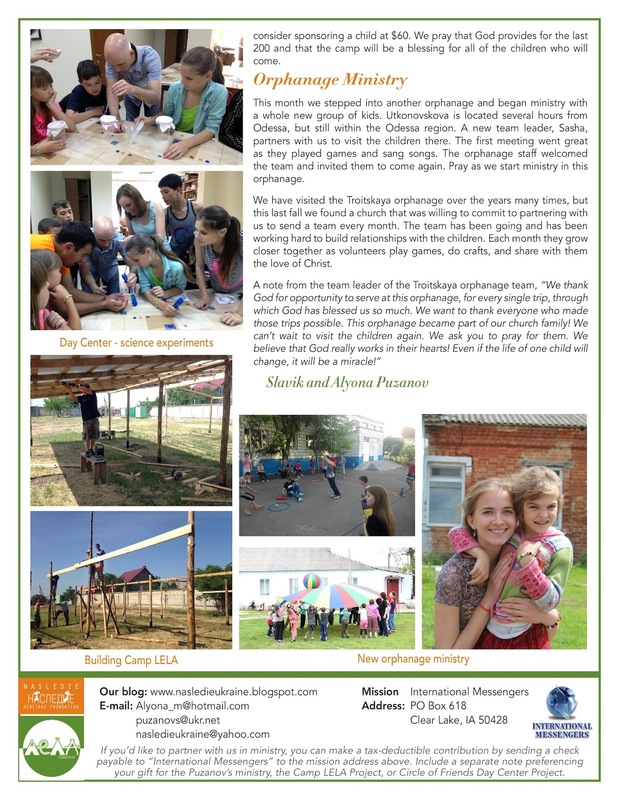 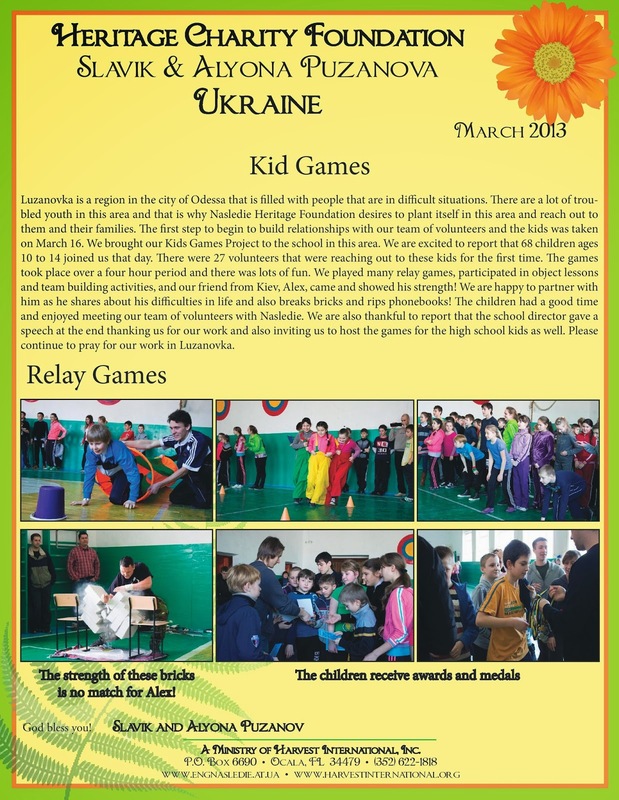 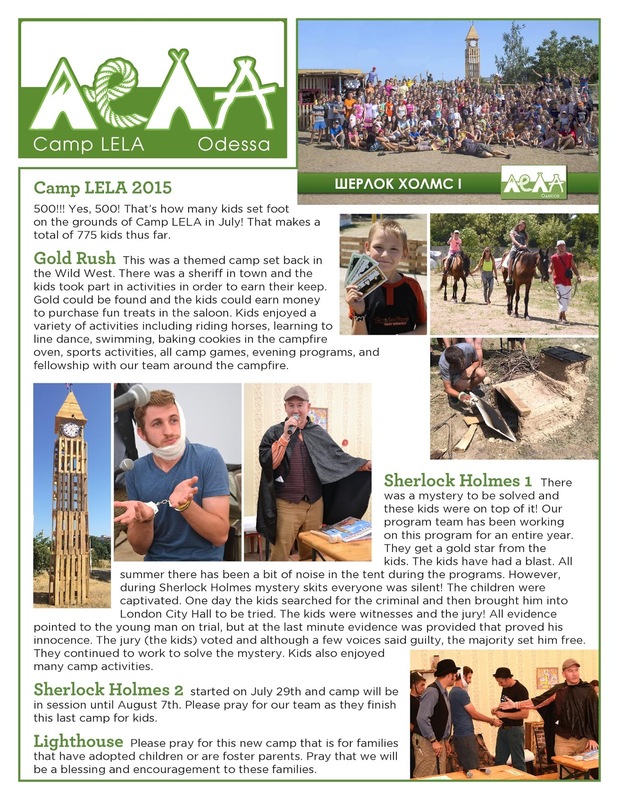 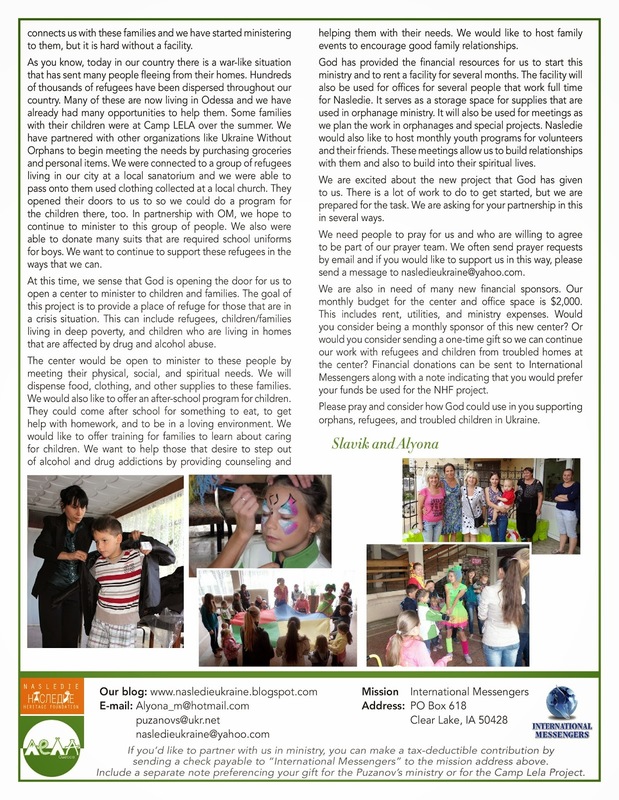 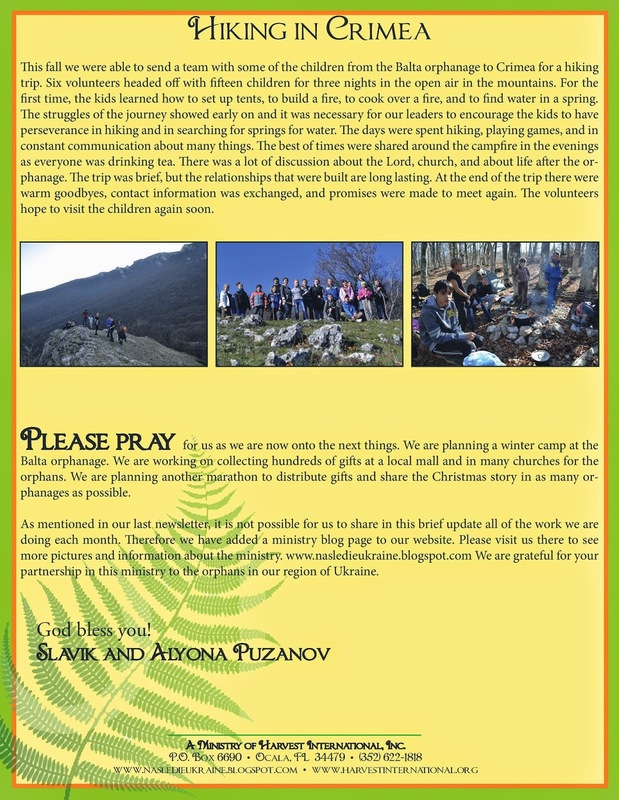 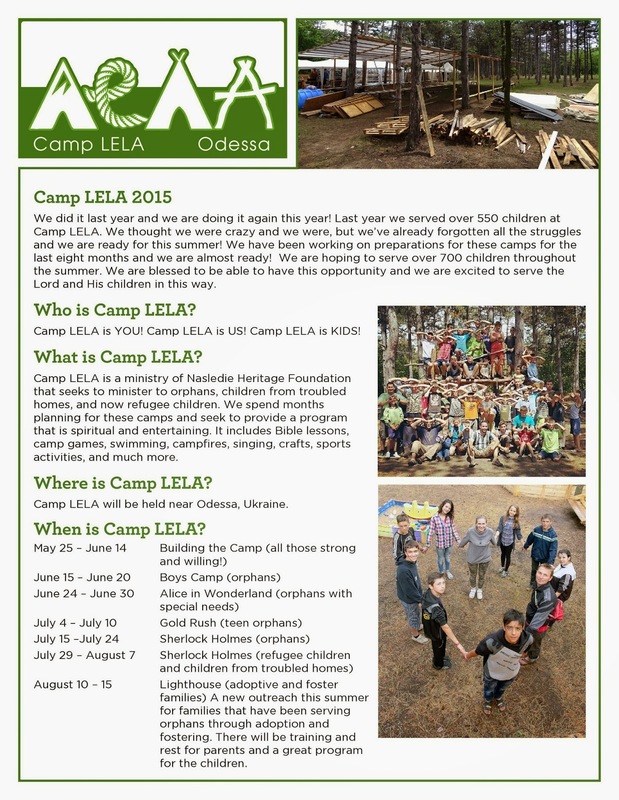 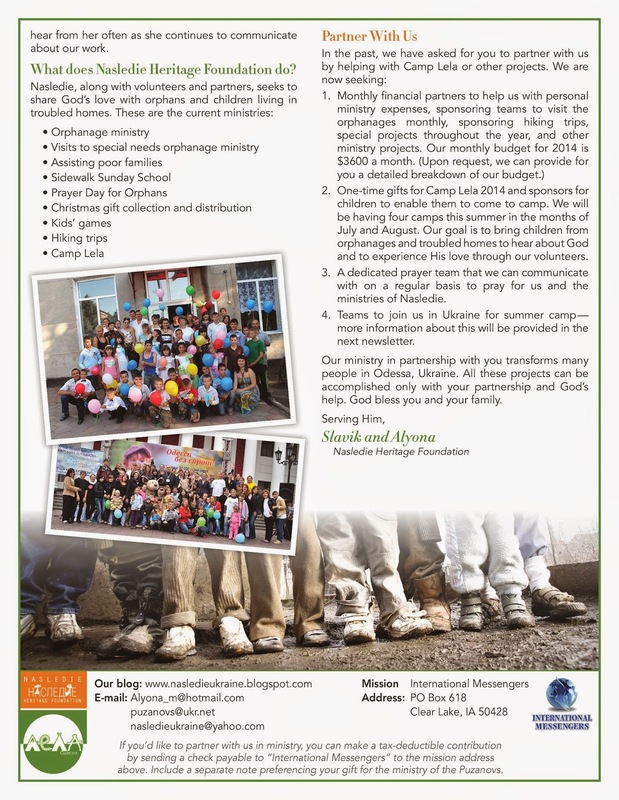 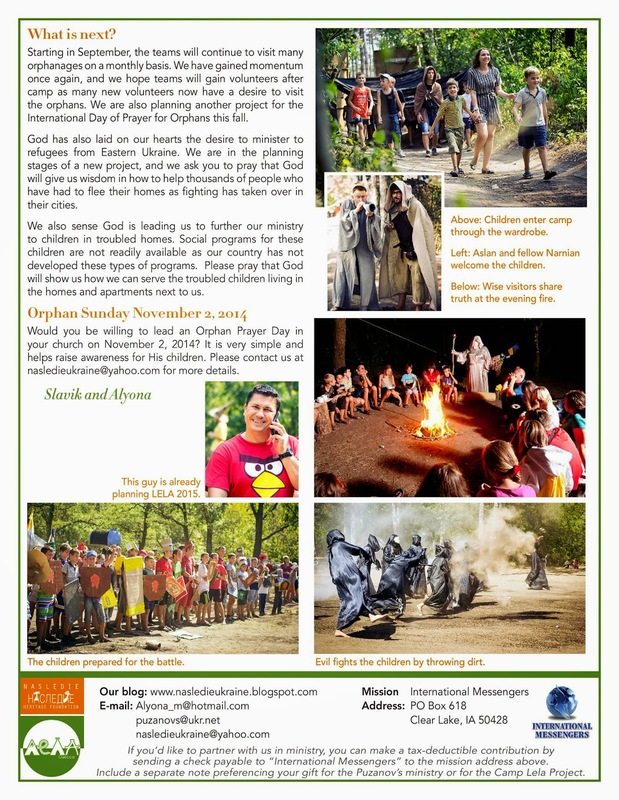 Posted here are photos of our newsletters through Februay 2016. 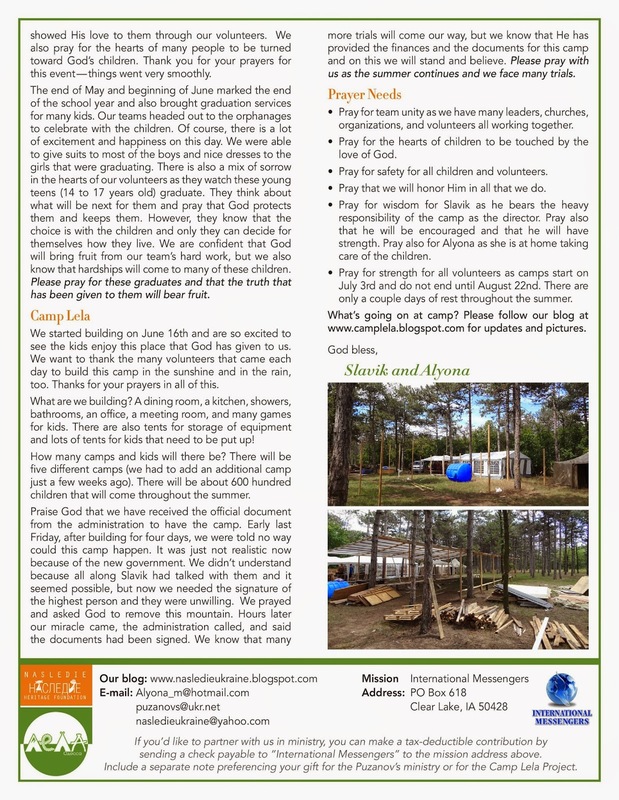 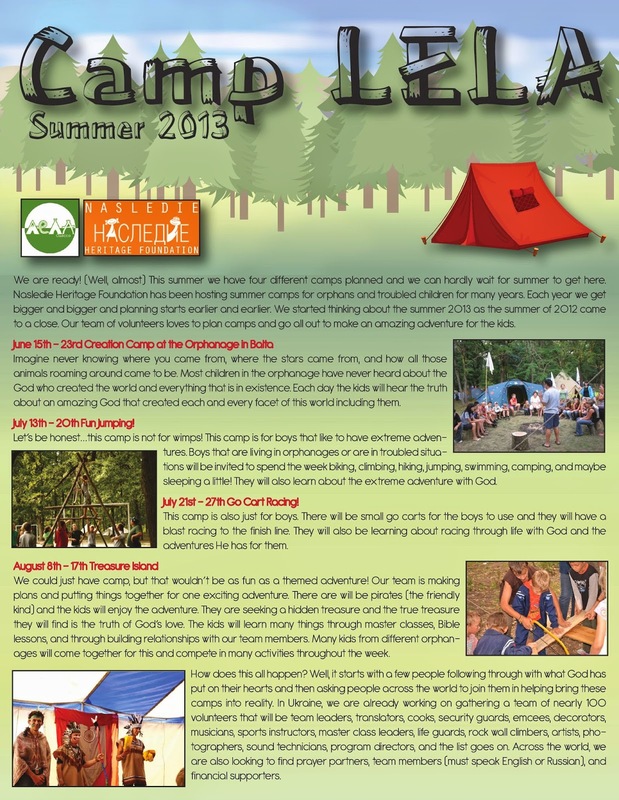 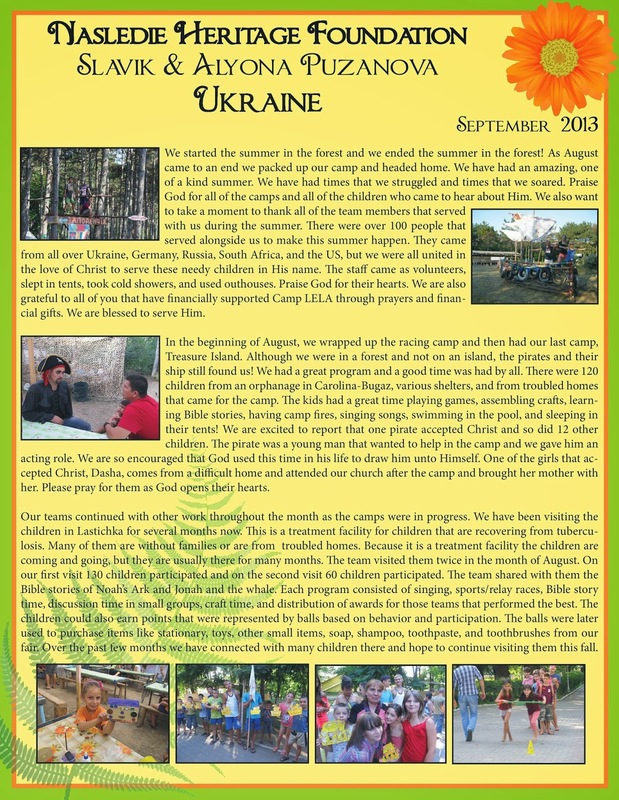 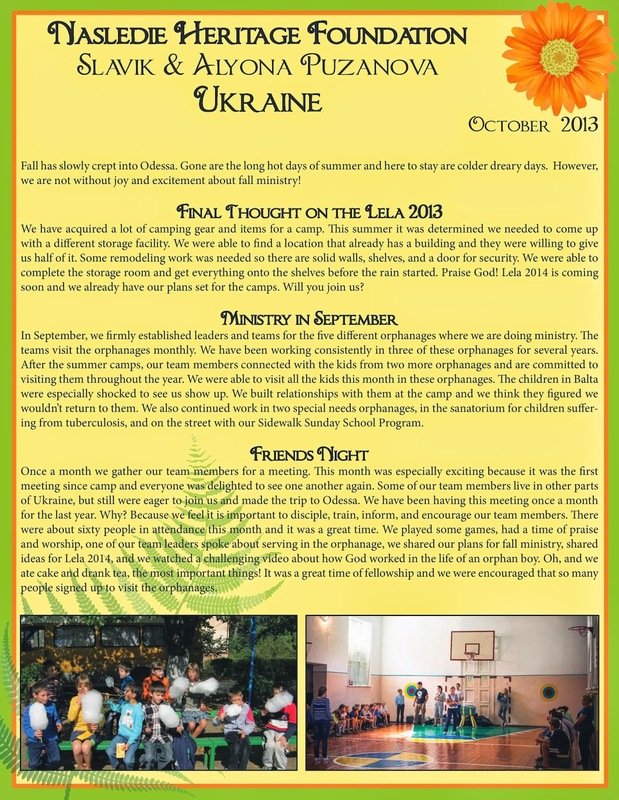 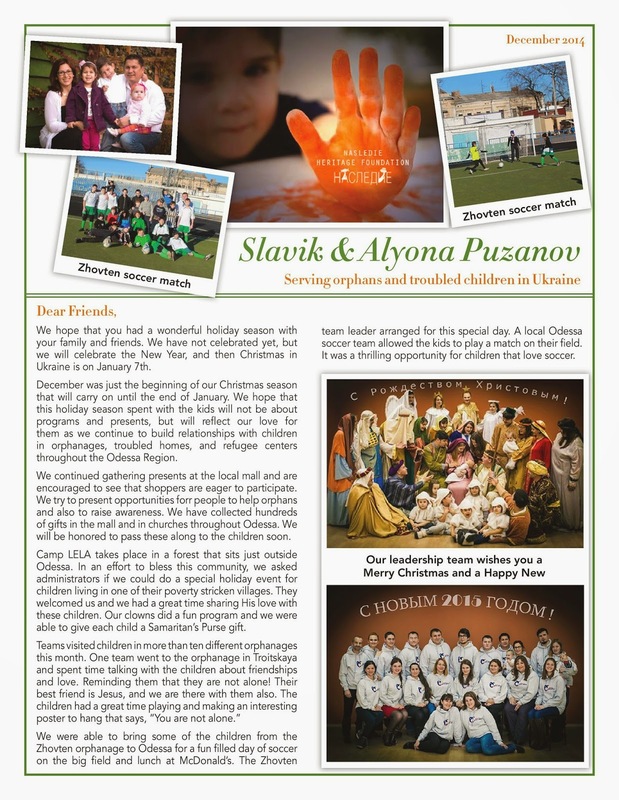 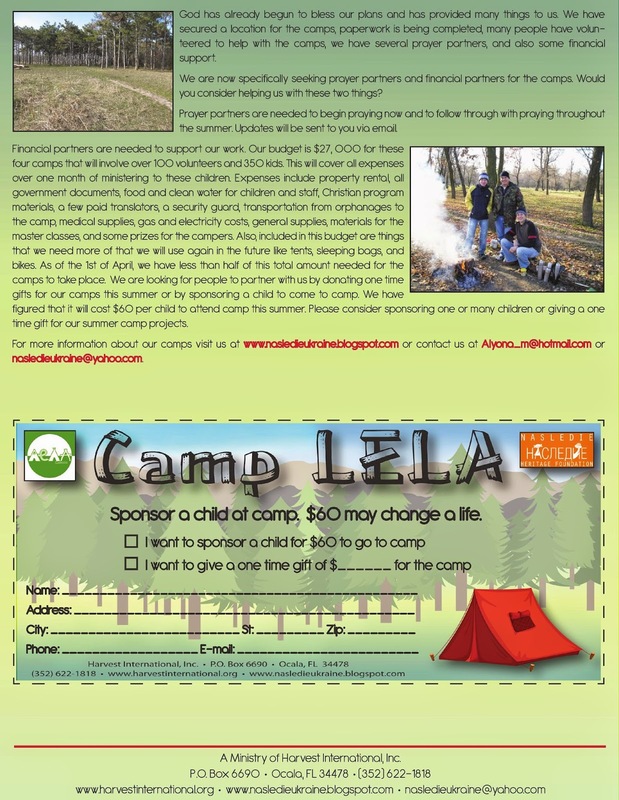 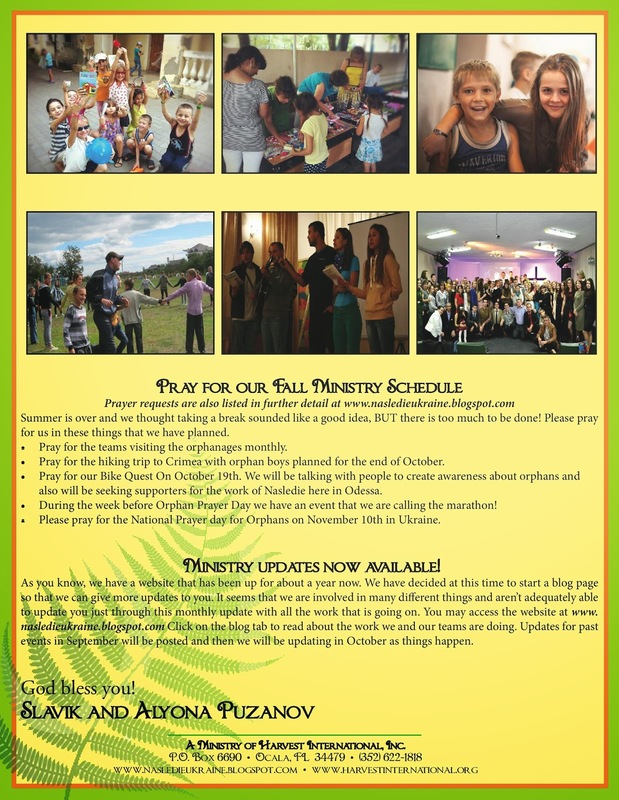 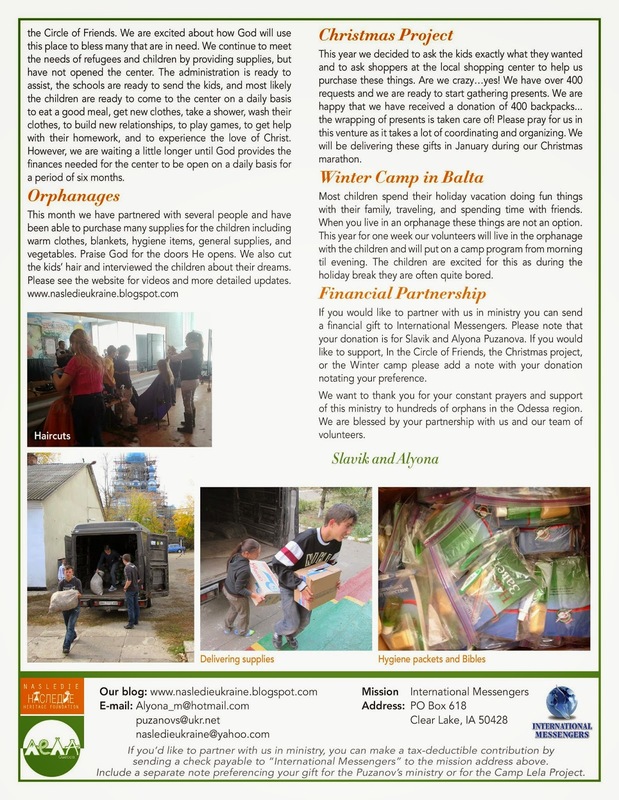 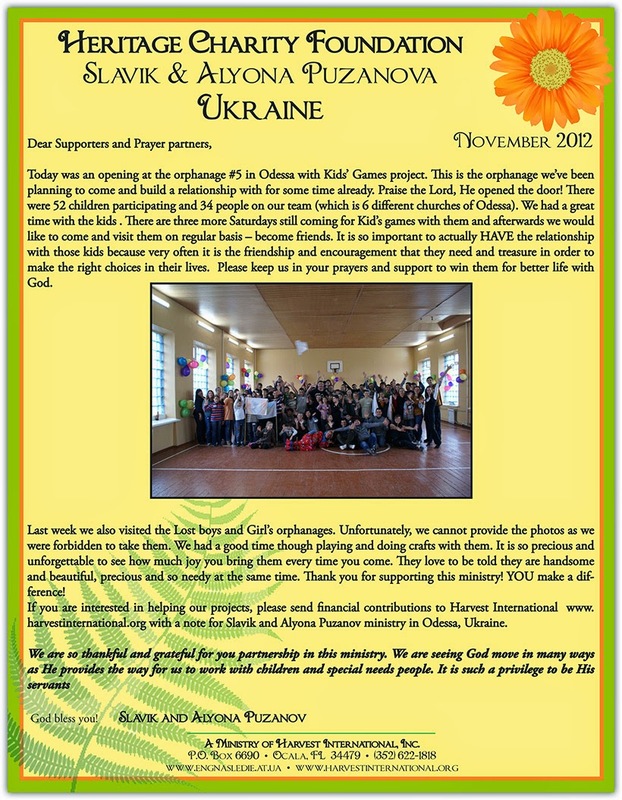 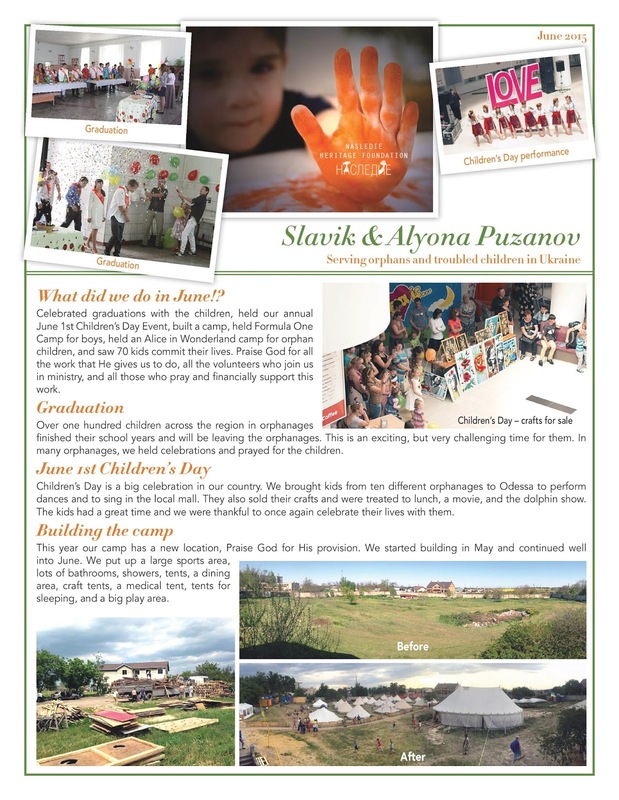 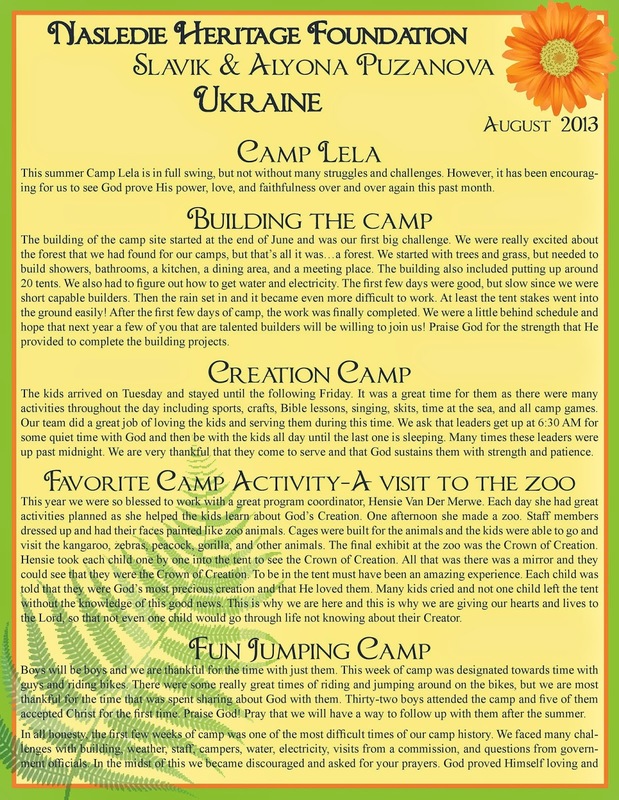 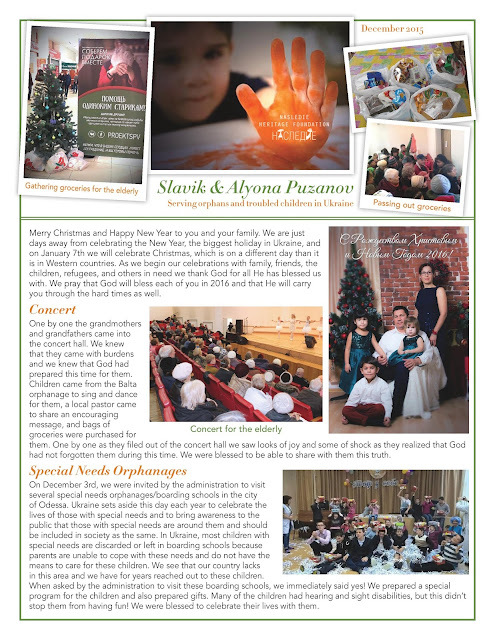 Going forward you can select to view online to read the entire newsletter. 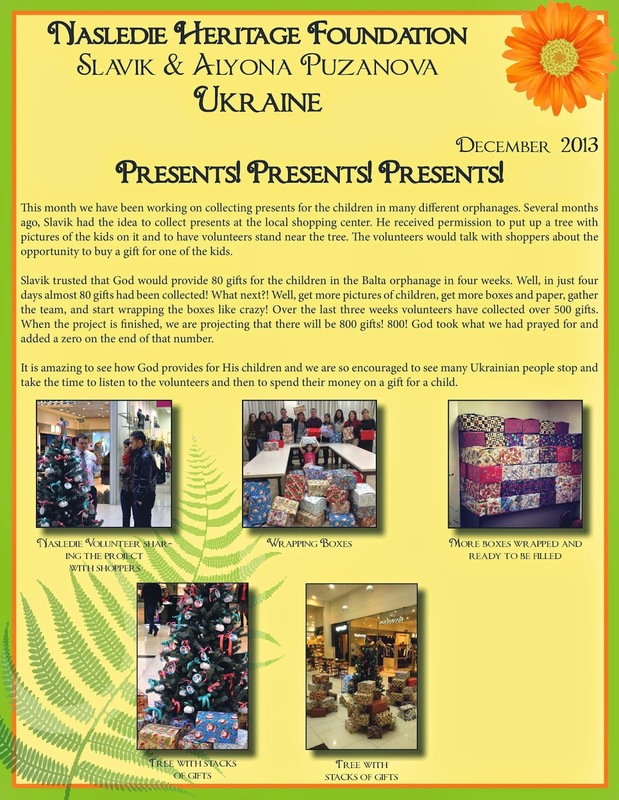 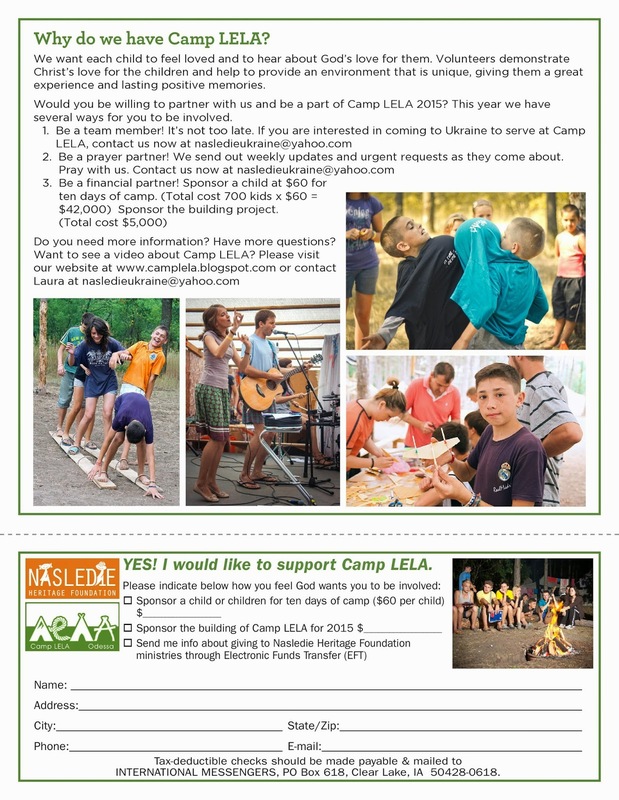 Contact us at nasledieukraine@yahoo.com to be added to the mailing list.